Ben Kennedy became the first France family member to win a NASCAR national series race in the sport they founded over six decades ago. Kennedy, the 24-year-old great-grandson of NASCAR founder Bill France Sr., took the lead with 20 of 200 laps remaining and held off a wild charge from Brett Moffitt to win Wednesday night’s UNOH 200 at Bristol (Tenn.) Motor Speedway. 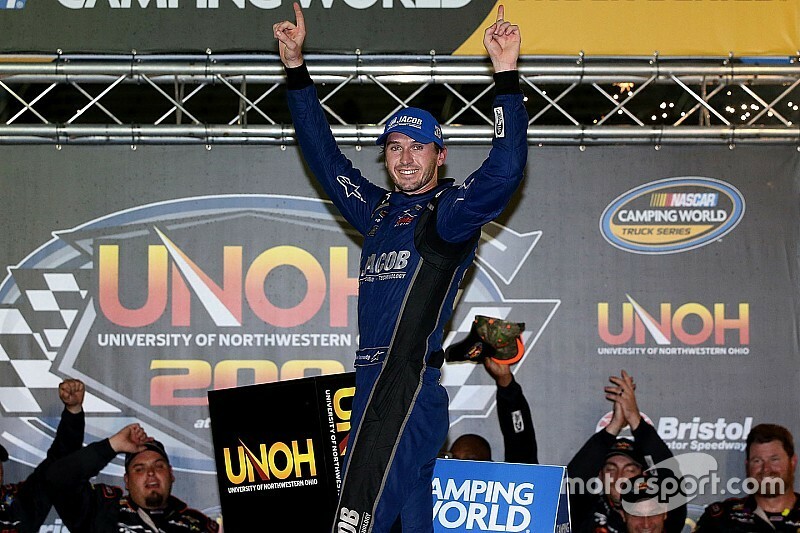 The win is Kennedy’s first in the Camping World Truck Series in 63 career starts. 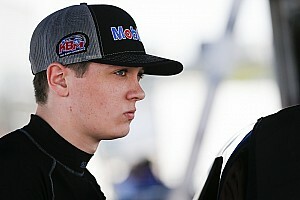 Kennedy has driven three different trucks this season for two different teams but is now qualified for the inaugural championship Chase in Trucks. Daniel Hemric finished third, William Byron was fourth and Johnny Sauter ended up fifth. “I can’t put it into words,” Kennedy said from Victory Lane. “Someone asked me earlier today what it’s like going to Bristol for your first time and to win here is just so cool. I’m speechless. Asked about his strategy on the final six-lap dash to the finish, Kennedy said, “I was just thinking go as fast as possible. I knew Brett was putting pressure on me from behind. I appreciate him racing me clean. Moffitt, in his second stint this season driving the No. 11 Toyota for Red Horse Racing, ran up front virtually the entire race. 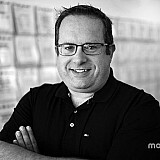 “I’m going to race people the way I want to be raced. It is Bristol, so if you need to move someone, you got to move them. I just wasn’t quite good enough in the center to get to him,” Moffitt said of his battle with Kennedy. The start of the race was delayed about an hour due to persistent rain showers in the area. 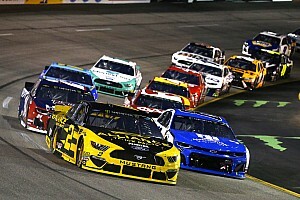 Wednesday’s race was the first completed utilizing changes to the lower racing groove which the track hoped would provide incentive for drivers to run down there. 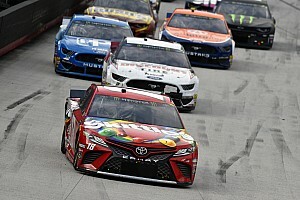 The change received mostly positive comments from those participating in the race and other NASCAR drivers watching the race on TV. Byron on joining Hendrick: "It's really a dream come true"